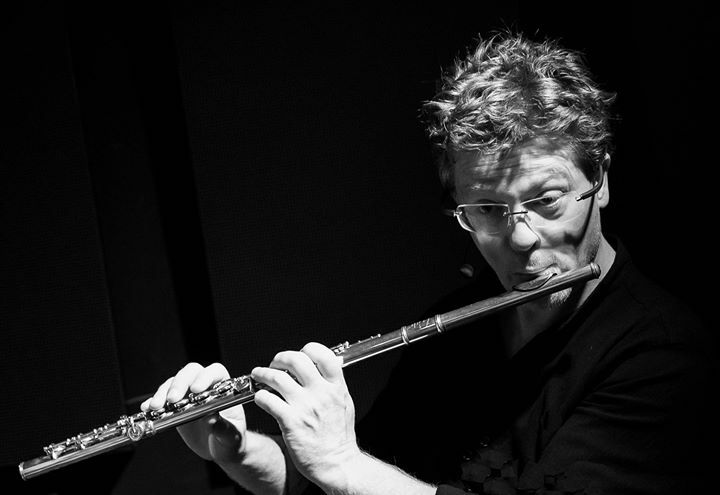 Considered as one the big modernists in European jazz and legendary flautist. Raised in Thailand, Uganda and Germany Marks appetite for musical adventures takes him all over the globe ever since. Mark combines the virility of jazz with the refinement of classical music. He builds an bridge between jazz with contemporary music, often crossing borders with other music cultures of the world. Released 16 CD’s on German, Dutch, Turkish, French and US labels recorded a.o. in Senegal, Turkey, India, Cuba. As soloist featured on more than 40 CD releases. Recorded or worked with Chris Potter tentet, David Tronzo, Don Byron, David Haney, Han Bennink, Ernst Reijseger, Miguel ‚Anga Diaz’, Zuco 103, etc.